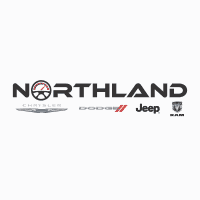 Oak Park CDJR Dealer Reviews | Northland Chrysler Dodge Jeep Ram " "
Gary “Okie” was such a great salesman. He promised me that he would have a car for me on Thursday, and he delivered. He helped me with all the ins and outs of my new Jeep. What an awesome guy. What a great dealership with a wonderful new owner Ken Thomas and team. I will be sending my friends and family your way. I an my husband picked the best place to buy a car. Our guy McNeil was great an made buying a car easy. If your looking for a car don't pass by them stop in an you will Love how they treat you.